Beautifully styled and romantically shot, this vintage wedding shoot shot by Julia Mills captures the essence of the old with the beauty of the new. 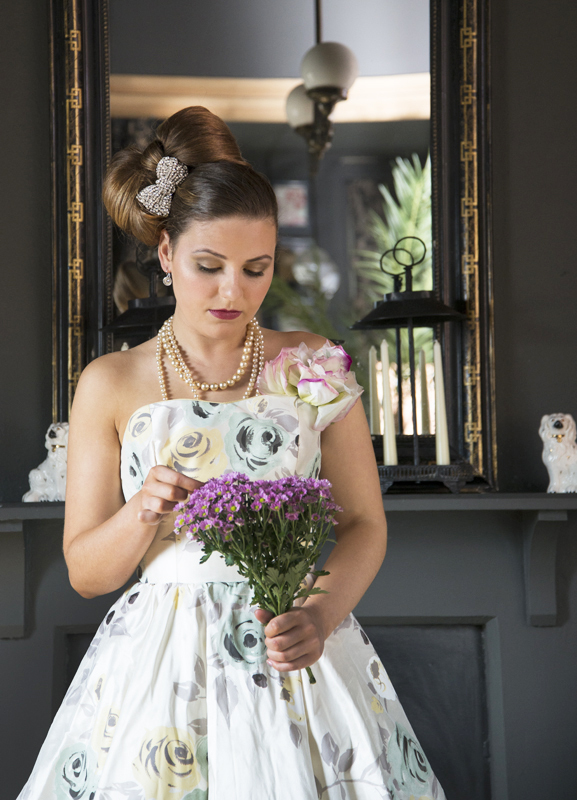 Stunning dresses, exquisite accessories – what is not to love with this gorgeous wedding shoot. Julia also plays with some really interesting photographic techniques to enhance the vintage feel. Gorgeous!! 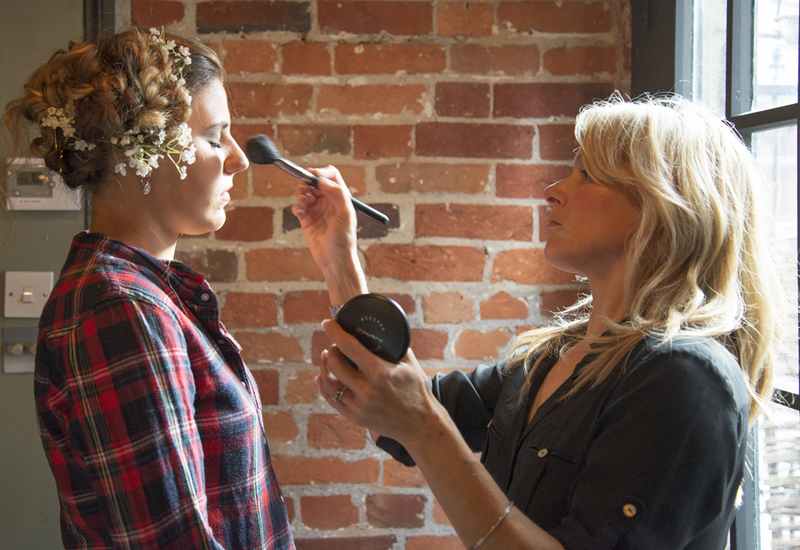 The initial inspiration for our vintage bridal themed shoot came from one of the make up artists, Julie West. 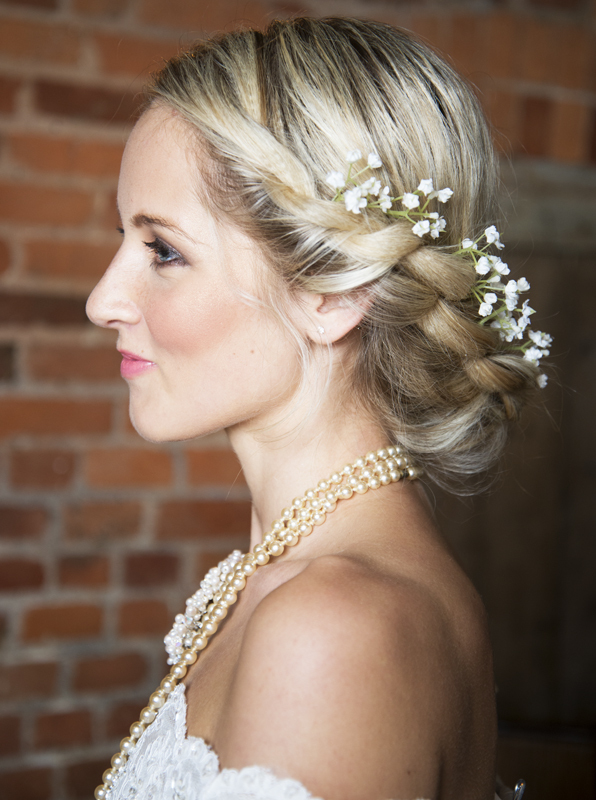 Her vision was to create a bridal look that, as with all her bridal looks she creates, would be romantic and beautiful, but on this occasion had a vintage twist. 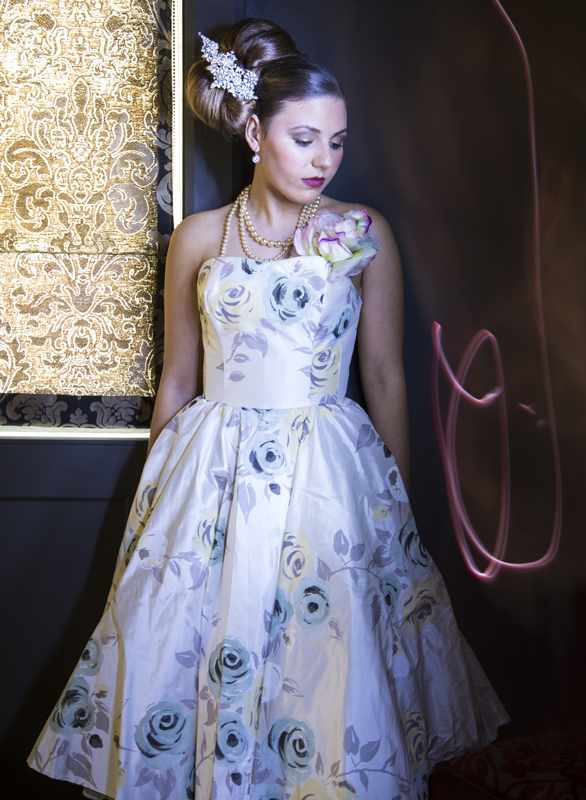 As the photographer on the shoot I chose to incorporate a photographic technique known as light painting as well as traditional studio flash to create lighting that would enhance the vintage feel. 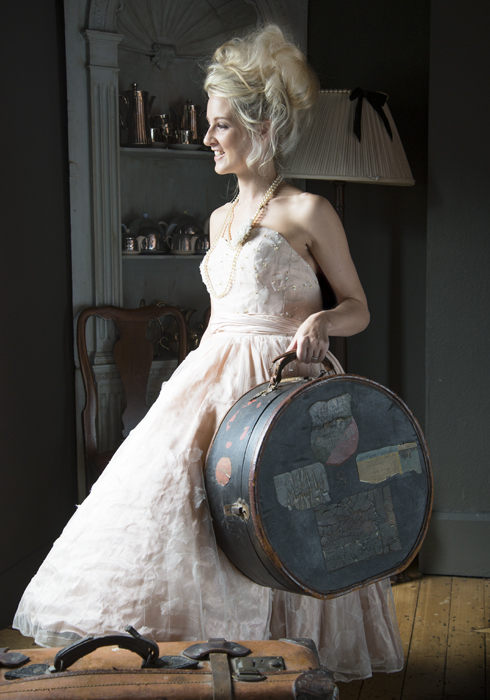 The clothing and accessories were loaned to us by a retired wedding boutique owner and although not perhaps stereotypically fashionable for contemporary brides, harked back to an era of romantic beauty and lent themselves well to our vintage theme. During the search for a location Julie mentioned that she’s been really inspired by a restaurant/pub that she’d found in Winchester called The Green Man. 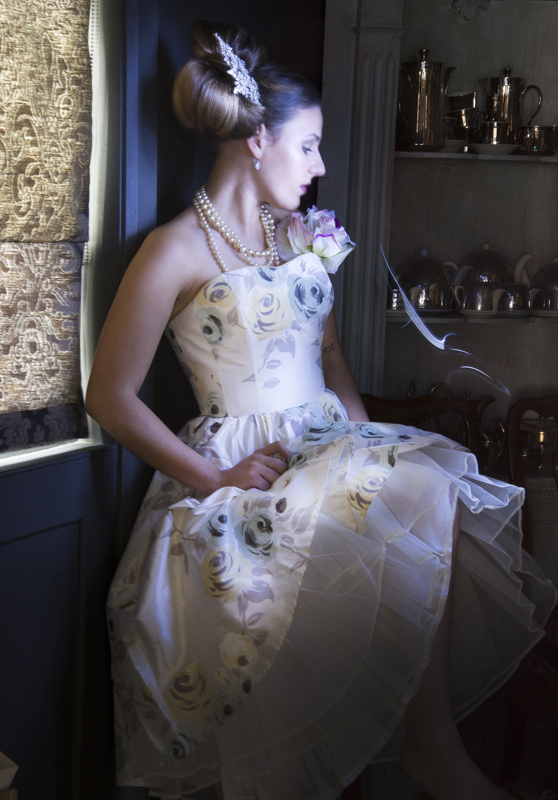 Its seductively beautiful interior and classic surroundings gave us the perfect backdrop for our shoot and worked really well with our photographic light painting technique too. Wow ! awesome shots ! I love vintage! This photos are great! Vintage is great. Love the colours!